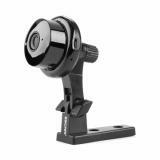 ET Q6 Button Mini Wireless Camera, which comes with built-in microphone and audio speaker to bring two-way talk online, supports Android and IOS system. 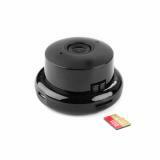 Q6 Button Mini Wireless Camera comes with mini compact size that you can monitor your home at anytime and anywhere by WIFI and phone/computer connection. H.264 compression ensures more clear image but less bit rate that could save much transmit and storage cost. 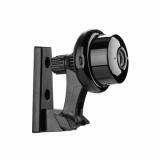 Ultra clear night time image max up to 10meter IR range can capture clear night image and motion detection will alarm you by email, which will be a powerful solider to guard your home. It support TF card storage max up 128GB that you could take video to record everything. 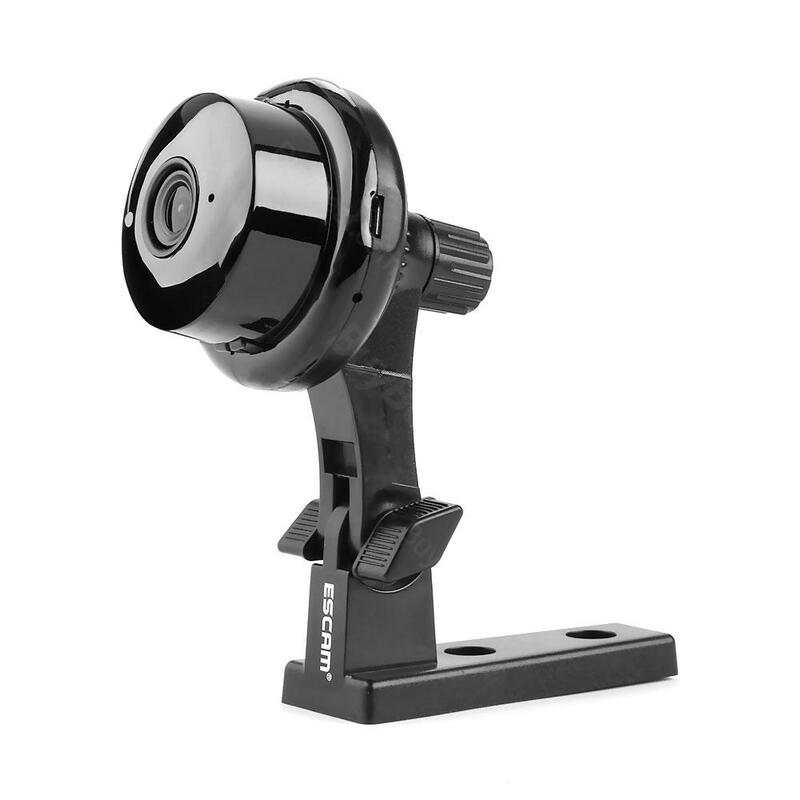 Build in Microphone and audio speaker allows two way talk online between camera and phone, which make your life more fun and convenient in daily life. 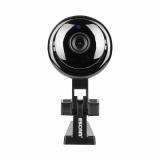 • Quick link: C6 WiFi Wireless Camera. WIFI connection is very convenient,i like this sample wireless camera. Suitable for my phone,best experience. Quick delivery, packaged well, simply instructions, great mini wireless cameras , I would recommend getting this device, we really like it. Nice little cameras, photos and video were very clear. I use them as security cameras. Work great. No complaints at all. 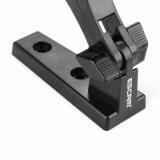 This is a cool little wireless camera, quick and easy setup. The built in view screen is very useful both for the setup and quick view of pictures. Though I don't hear of this ET brand, this cheap mini camera really worth the price. Crisp photo and easy to use. What's more, I used a $5 off and got it free shipping to my door. My friends say it can't believe my high-end photos are from this small wireless camera. The wireless camera is easy to setup and use. Great product.